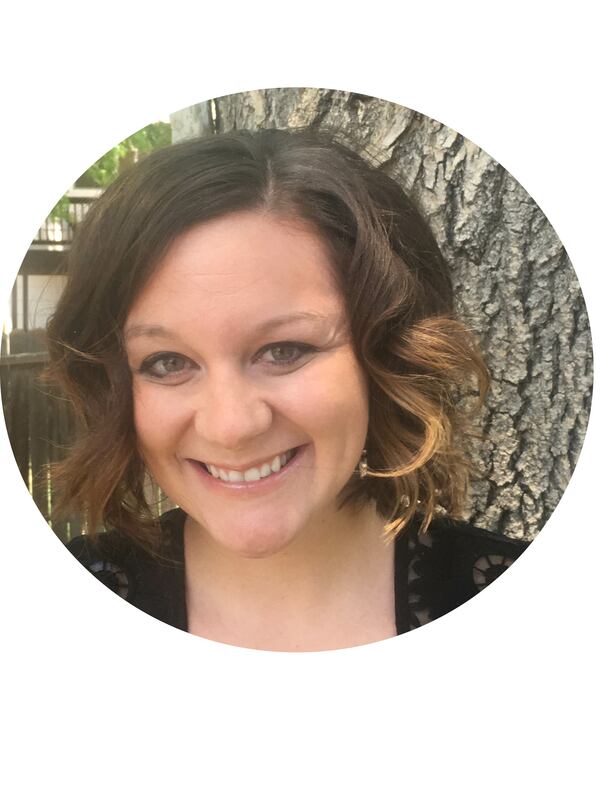 Prior to joining the Donnell-Kay Foundation and ReSchool, Jessica worked at the Colorado Department of Education in multiple roles, interacting with various education stakeholders. She helped manage federally and state-funded dollars supporting adult education programs that are working with adults to attain basic academic skills, learn English, be more active participants in their child's education and/or deepen workforce skills. Jessica also supported the Commissioner of Education and worked with innovation and charter schools. Prior to CDE, Jessica worked with a non-profit providing high school equivalency testing to youth and adult offenders.